We can shrink wrap just about ANYTHING! 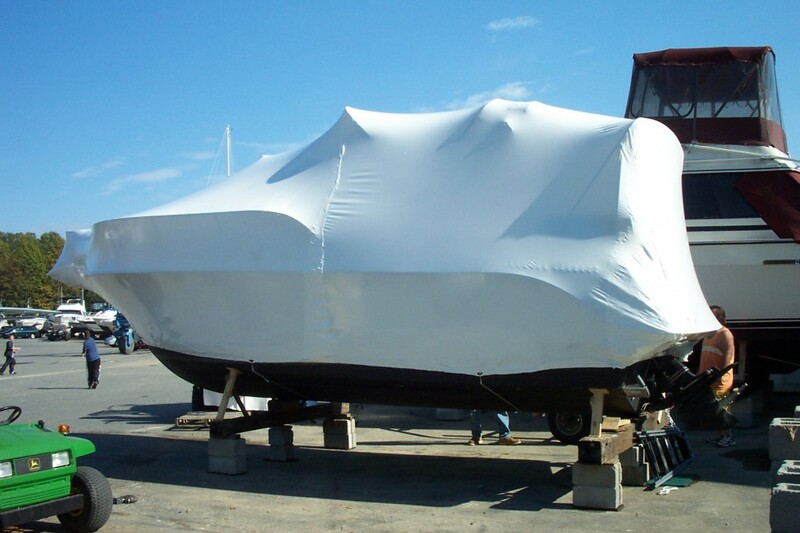 We offer an onsite shrink wrap service to prepare your vessel or RV for transport or storage. 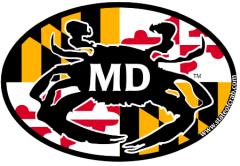 If you are not transporting with us but you are located within the MD, DC, VA, or FL areas we will come to you and get you under wrap.